With so many new brokers entering the industry and many looking to work under their own independent brand, the process of starting off can be a daunting and stressful one. 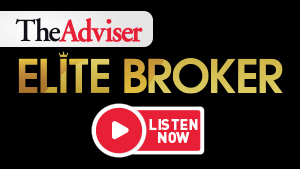 In this episode of The Adviser’s Elite Broker podcast, the winner in the Best Newcomer (Regional) category at the 2018 Australian Broking Awards, Ditte Westbury, joins Annie Kane and James Mitchell to outline why and how she started her own brokerage. Previously a shipping agent, chef, trainer and financial controller, the broker will discuss why she chose not to join a franchise, the difficulties and challenges that she faced starting her own company and what its like broking in the coastal city of Noosa, QLD.